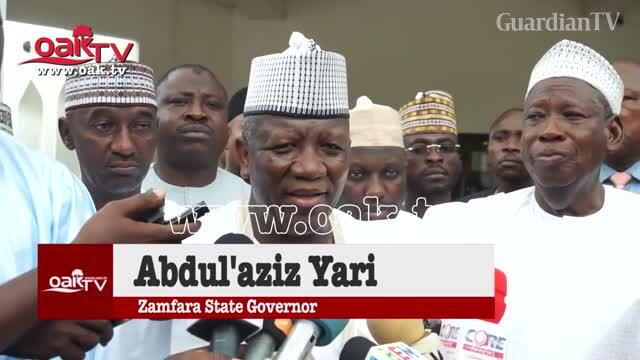 Zamfara State Governor and Chairman of the Nigeria Governors Forum (NGF), Abdulaziz Yari, yesterday, revealed that he was under pressure to dump the All Progressives Congress (APC) ahead of next year’s general election. Yari, while briefing State House Correspondents after meeting with President Muhammadu Buhari at the Presidential Villa, Abuja, said his supporters were bitter over the developments that trailed the party’s leadership’s failure to acknowledge the primary election conducted last week in the state. 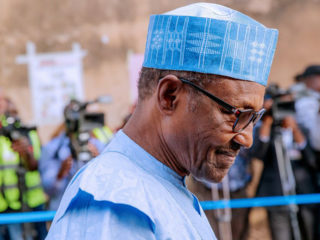 The Independent National Electoral Commission (INEC) had barred the APC from fielding any candidates for the elections in Zamfara for failure to conduct primaries, a development the governor said had caused displeasure and frustration among the members of his supporters. Meanwhile, Yari has warned the APC leadership not to present any list that does not emanate from the primaries conducted before the expiration of the deadline for the primaries, saying despite the pressure from his people to dump the party, he would remain with APC and fight against any injustice. The governor, who was accompanied by Kano State Governor Abdullahi Ganduje, said in reaction to reports of his alleged cosy relationship with the Peoples Democratic Party (PDP) on social media: “I don’t know whether that is a joke or otherwise, but for me, if you check my history since 1998, APP and 2002 when Buhari joined ANPP, and 2015 APC, there no time that I shifted from one party to another. That is not in my culture. So, the issue of leaving the party is not true. “But some other people are sending rumour through the social media. I have seen my picture with the PDP and other parties. Yes, I cannot deny pressure from the people that we should leave APC, but I told them that what we are looking for is justice. Yari wondered why INEC should claim that there were no primaries in the state when government agencies, including its Resident Electoral Commissioner (REC), was at hand to monitor the process in the state. 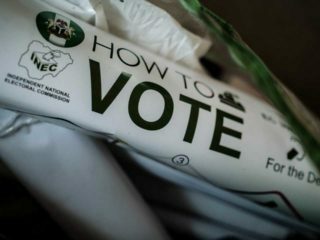 While admitting that some hitches in some places in the state that made the committee to postpone primary elections in the affected areas, the governor explained that the process was concluded the next day.